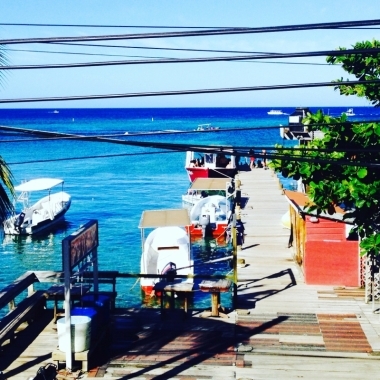 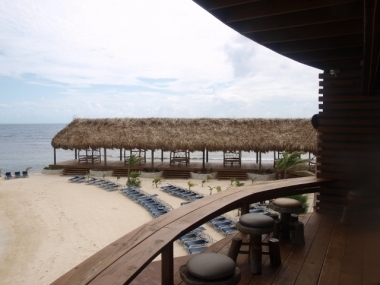 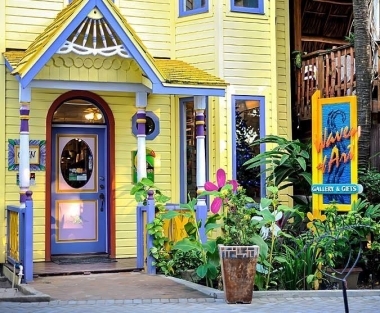 Hotel Media Luna & Spa is located in Roatan, the largest Bay Island in Honduras. 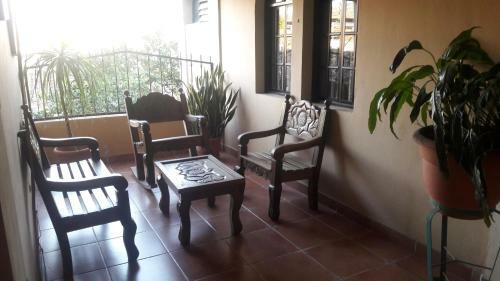 It features a private beach area, an outdoor swimming pool and free Wi-Fi in communal areas. 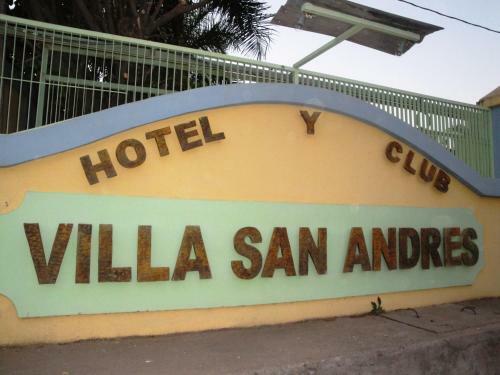 Hotel Costa Dorada is located in La Ceiba town, just 300 metres from El Estero Beach. 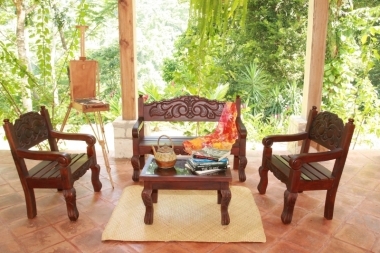 It offers a furnished terrace, free Wi-Fi and functional air-conditioned rooms with cable TV.